Imagine that archaeologists uncovered a new historical site, something absolutely earth shattering that changes everything we thought we knew about the evolution of society. This could be bigger than finding the Lost Ark, bigger than Atlantis. And yet, we have nothing more than our interpretation of what we see to go on when it comes to explaining what this discovery is. How much easier would this be if the people who lived there, thousands of years before, had left some sort of directory? Something that showed who lived there, what they did, where they gathered. Something like a yearbook. A yearbook is a publication that simply shows who and what happened in a place for the last year. Many libraries and schools already perform their own yearbook archival services, keeping records going back as far as they can of all the alumni and former staff and faculty that have been a part of the establishment’s history. Other businesses may have yearbooks for their staff or events that they have done; if for no other reason than it offers you a way to look back at your success, a yearbook archival service is an excellent idea. There are multiple ways to archive yearbooks. The physical books can be stored in locations that are designed to protect books from the elements. These places are great for backlogs of old yearbooks that may already be weak in the binding or falling apart. Another method is the digital yearbook archival service, which allows you to upload yearbooks to digital storage. This could also be a great idea for older yearbooks, so that the information could be accessed without disturbing the book. 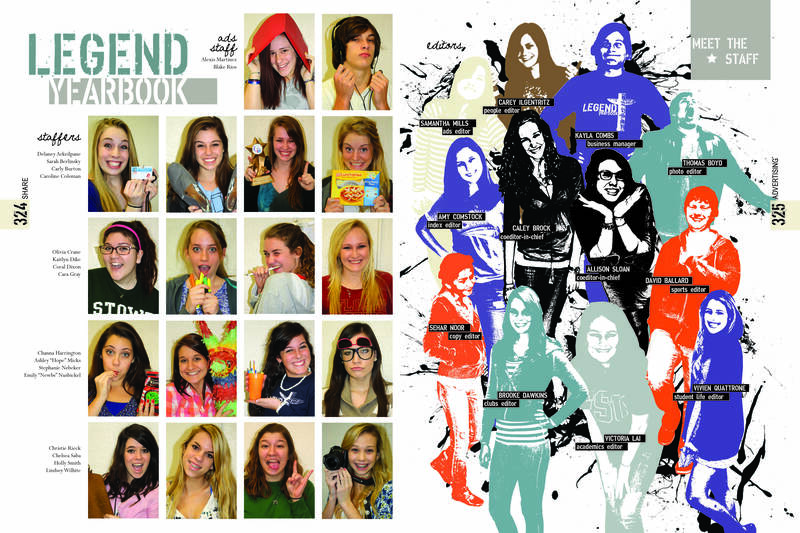 Many companies are even choosing to create their yearbooks in digital format in the first place. Storing this information could be priceless for future generations of archaeologists looking back on our lives today. eRecordsUSA is specialized in providing Yearbook Archival Service / Yearbook Archiving Services / Yearbook Scanning Services. Would you like to receive a free quote to archive your yearbooks? Call +1.855.722.6669 or eMail us at info@eRecordsUSA.com. eRecordsUSA offer Yearbook Archival Services in following areas of California, Mountain View, San Francisco, Redwood City, Silicon Valley, Santa Clara, San Jose, Sunnyvale, San Mateo, Marin East Bay: Fremont, Hayward, Milpitas, Pleasanton, Concord, Livermore, Contra Costa, Oakland, Alameda, San Ramon, Dublin, Napa Valley: Pittsburg, Fairfield, Vallejo, Sonoma, Santa Rosa, Petaluma, Solano & Martinez.